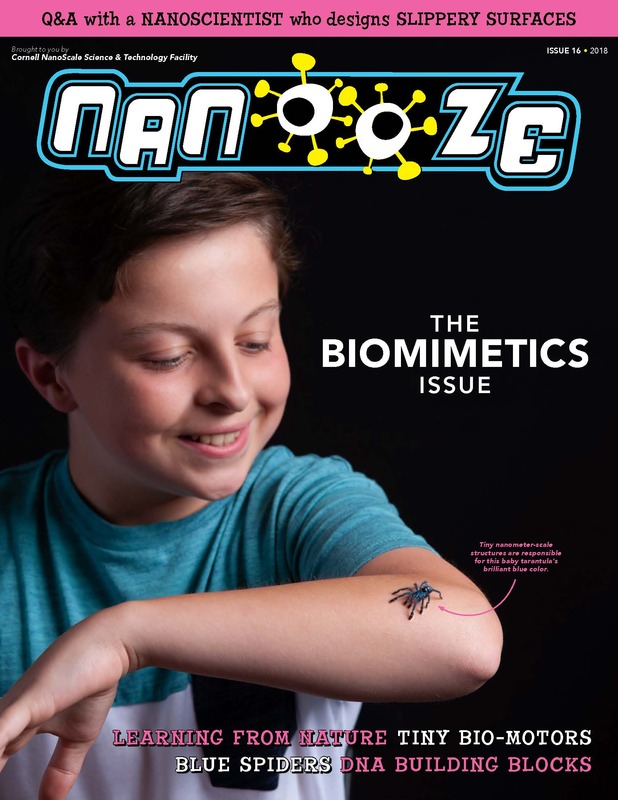 What is a “Nanooze” (we say it….nah–news)? Nanooze is not a thing, Nanooze is a place. 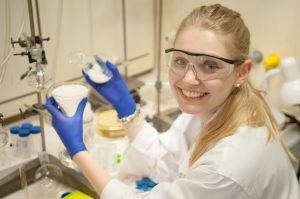 A place to hear about the latest exciting stuff in science and technology, particularly things related to Nanotechnology, the science of really small things !.